With this multi tool in hand, the precision of a torque wrench is at your fingertips whenever you need it. Your bike is just a reassuring click away from ultimate accuracy. 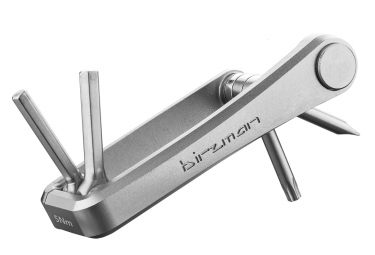 Birzman strives to empower the rider, and M-Torque is testimony to our commitment to providing every cyclist with the ultimate solutions in the workshop or while on the ride.